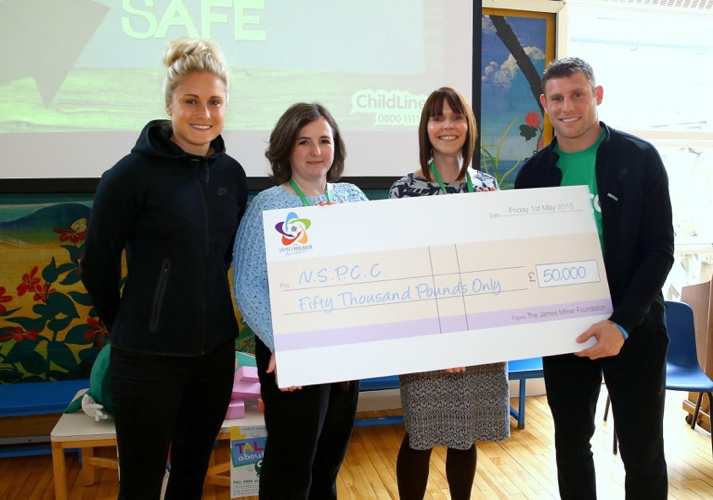 This year marks the fifth year that the James Milner Foundation has been working with the NSPCC, helping to change the lives of many children across the North West. Our partnership hopes to give them the knowledge they need to keep themselves safe. 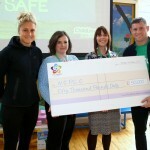 In 2016 the NSPCC furthered their work with the Speak Out. Stay Safe. campaign which is delivered mainly by a team of dedicated volunteers. 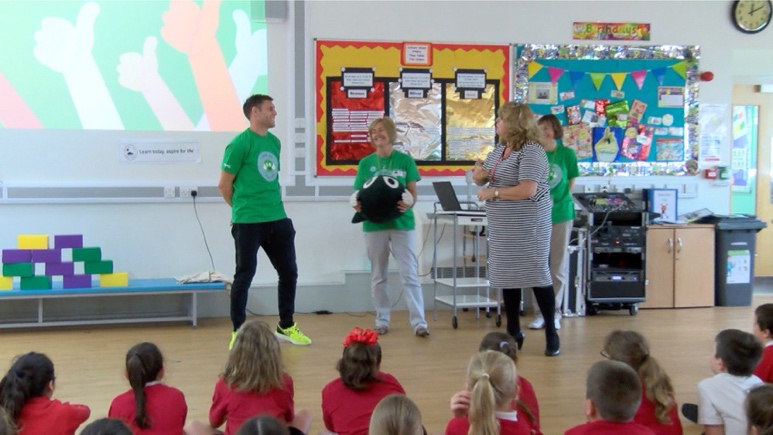 This programme with its new content allows the NSPCC to reach all primary school aged children, with separate assemblies for key stages 1 and 2 and interactive workshops. But what has this partnership helped achieve? – In just five short years a massive £105,000 in donations have been given by the JMF. – This gift of £105,000 by 2017/18 would pay for us to reach 189 schools (35,000 children) in the North West. Through the work of this programme, we are making a difference to the lives of the children in the North West and ensuring that they know we will always be here if they are worried, hurt or scared. Most importantly, due to these school visits and to the courage of children speaking out across the UK, abusers of children have been successfully convicted.